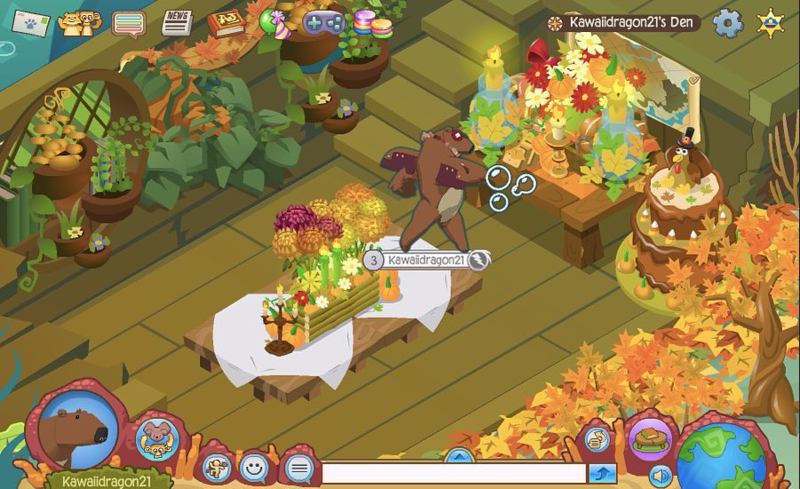 The Jamaalidays have finally arrived in Animal Jam and Play Wild! 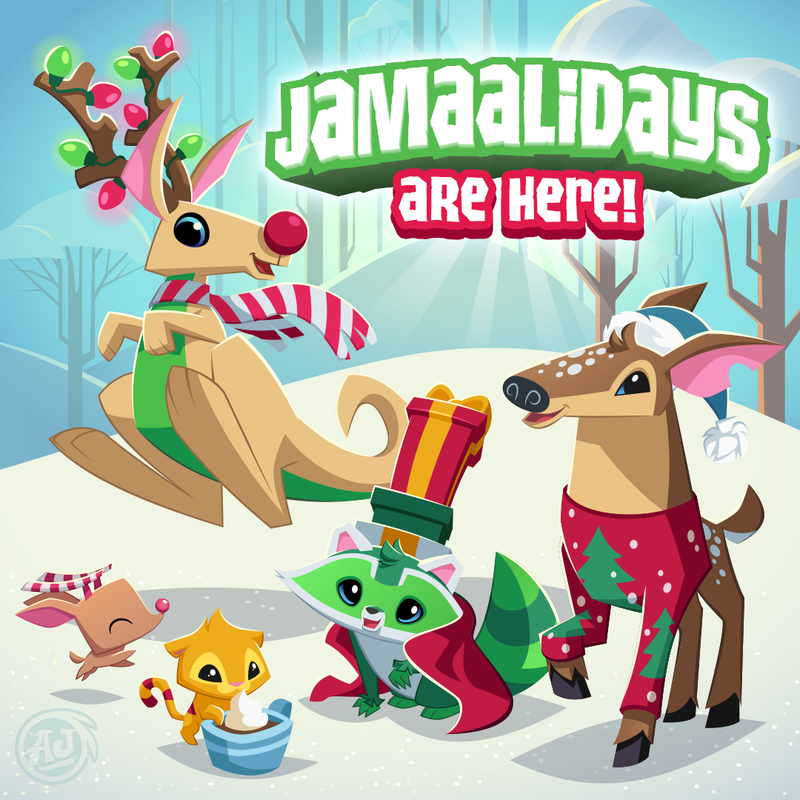 Log in every day for special Jamaaliday gifts - in BOTH GAMES! What a great time to spread joy, kindness and cheer! Amazing Fall Dens and Masterpieces! 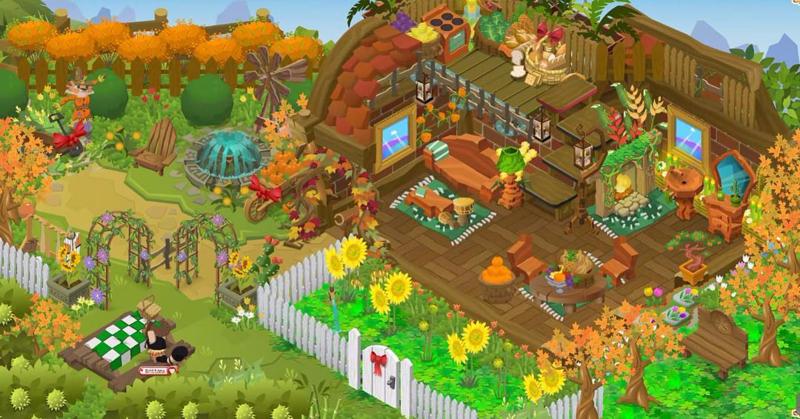 We couldn’t wait to share these amazing fall themed dens and masterpieces posted by merrycat, brittanx and kawaiidragon21. Wow! Our talented AJ community is hittin’ us right in the feels. We will be sending a cool Fan Art or Epic Den Plaque your way soon! The New Winter Subscription Box From AnimalJamBox.Com Is Here! The Winter Subscription Box is truly the RAREST we’ve ever offered! Subscribe today at AnimalJamBox.com and get your RARE box ready for the holidays! 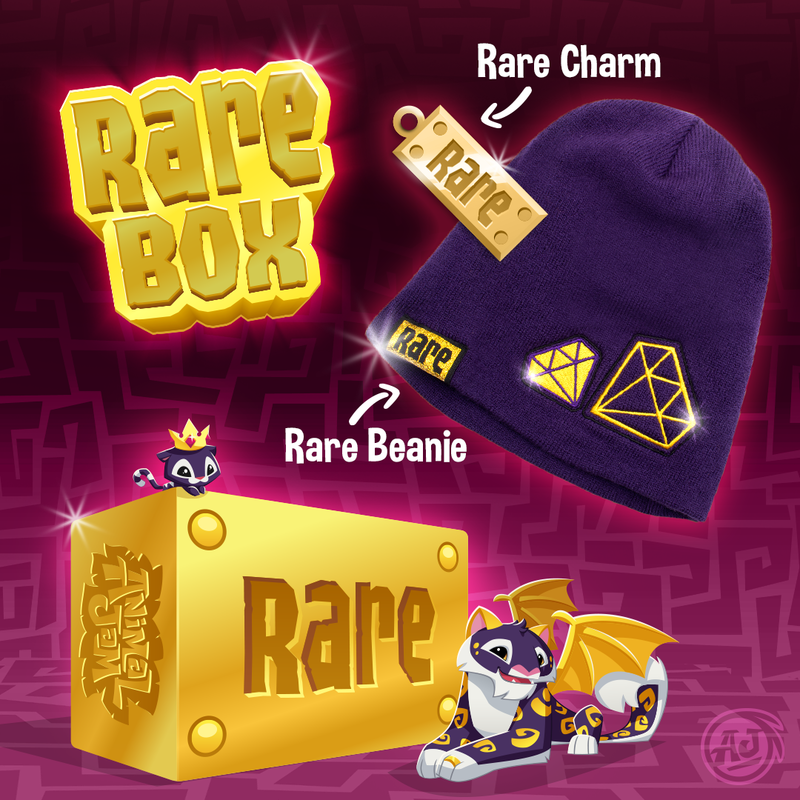 Don’t forget AnimalJamBox.com subscribers also save additional money when purchasing select Animal Jam apparel as well! Last Chance to Grab your Spikes! 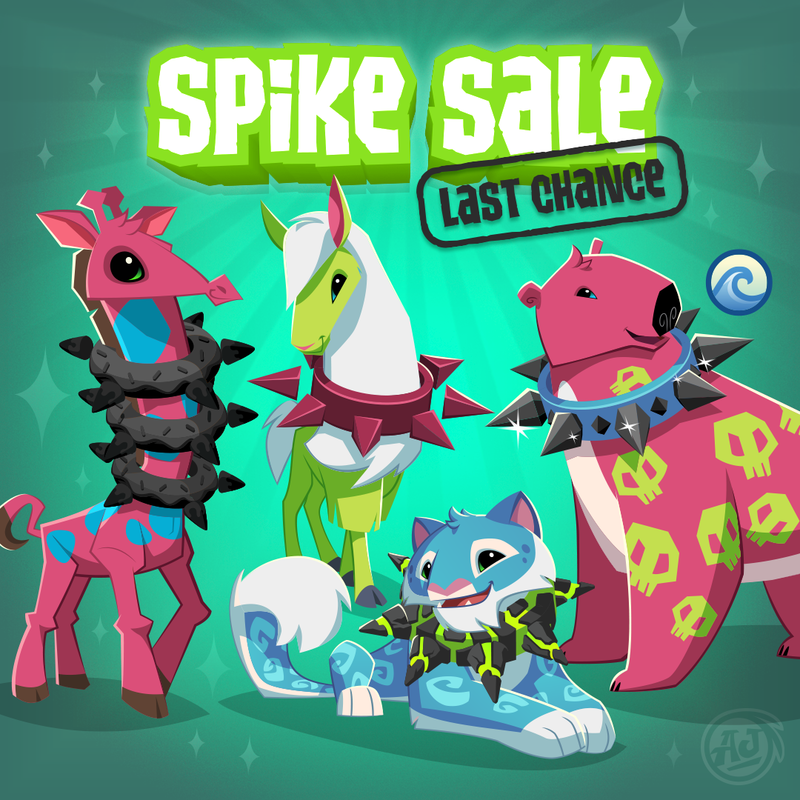 Today is your LAST CHANCE to get your paws on this season’s exclusive Spiked Collars in our Feast of Thanks Spike Sale! The ocean Blackout Donut Spiked Collar, Toxic Lava Spiked Collar, Ancient Magenta Spiked Collar and the Black Diamond Spiked Collar are all sure to be amazing additions to your spike collection. Which one is your favorite?